Thank you for saving my baby chick. This is exactly what I was thinking and you just confirmed it for me. 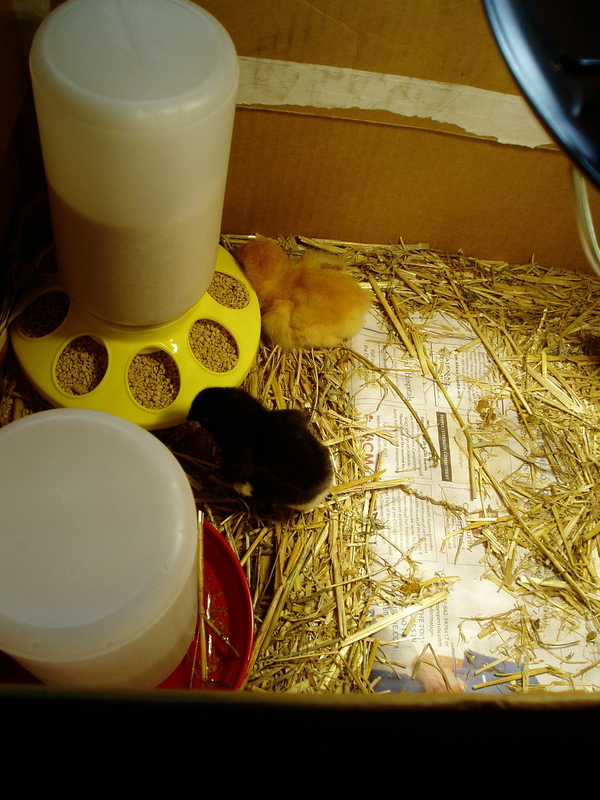 Out of six day old chicks just delivered via mail today, one was crying and wobbly – so weak. The dropper trick worked instantly. I also added a tiny bit of vit/electrolytes to the water/gruel mixture. Within seconds, she was wading in the shallow dish and eating on her own. I’m so glad that was helpful, Marcia!